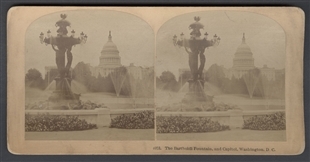 The public loved the design of the Bartholdi Fountain when it first came to Washington in 1877, but hated its secluded first location by the West Front of the Capitol. 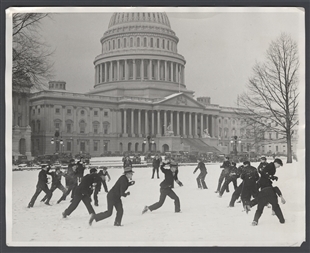 Suggestions for relocation poured in to Congress and to newspapers. 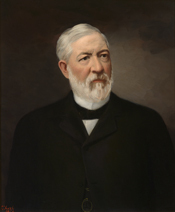 Secretary of State James G. Blaine asked if the fountain could be moved to Dupont Circle, where he lived. 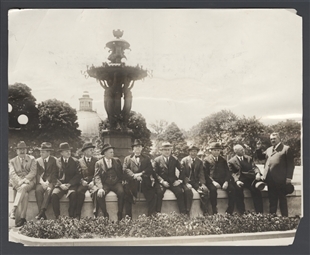 However, the neighborhood did not have enough water to support the fountain. 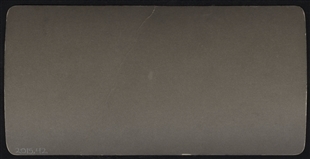 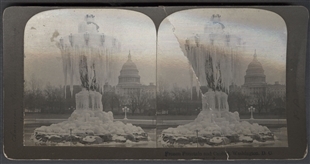 As this stereoview shows, the fountain had adequate water near the Capitol—although it froze in winter.